During my travels across the Pacific Northwest, I’ve come across numerous examples of environmental prudence. 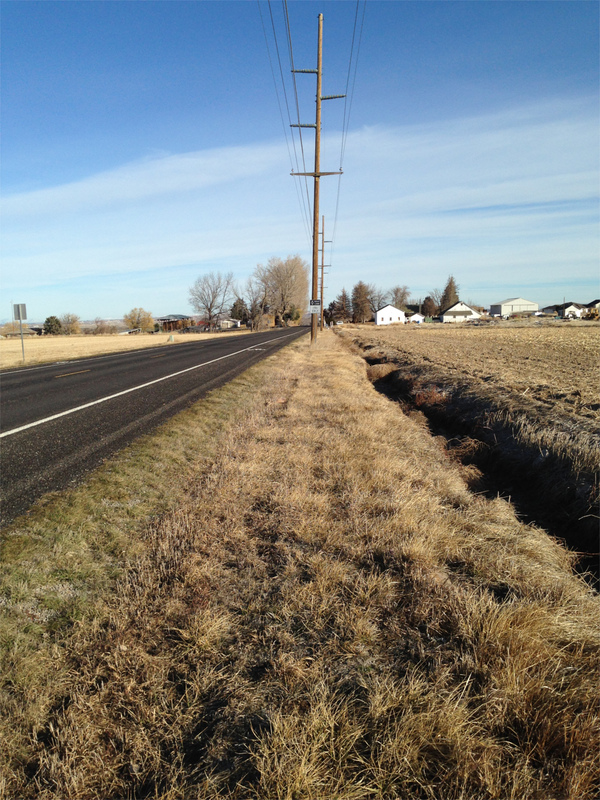 First, here’s a photo of Shoshone Falls and the road that I took in Idaho a few days after we launched. It was a short but scenic run. I’ve also come across a few things along the way that reminded me of you. It’s really cool to see an emphasis on the environment, particularly in Canada where recycling is more prominent. 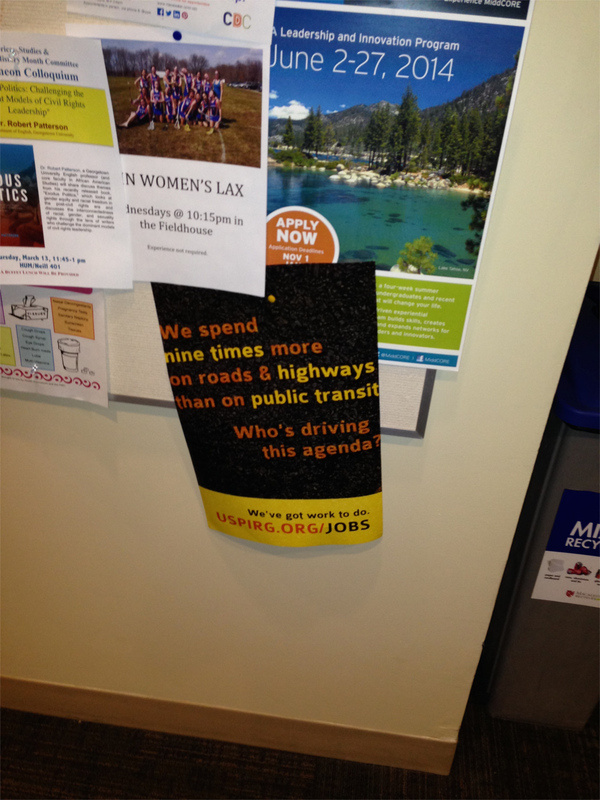 This first one is about public transit and an over-reliance on vehicles, which I think is true. 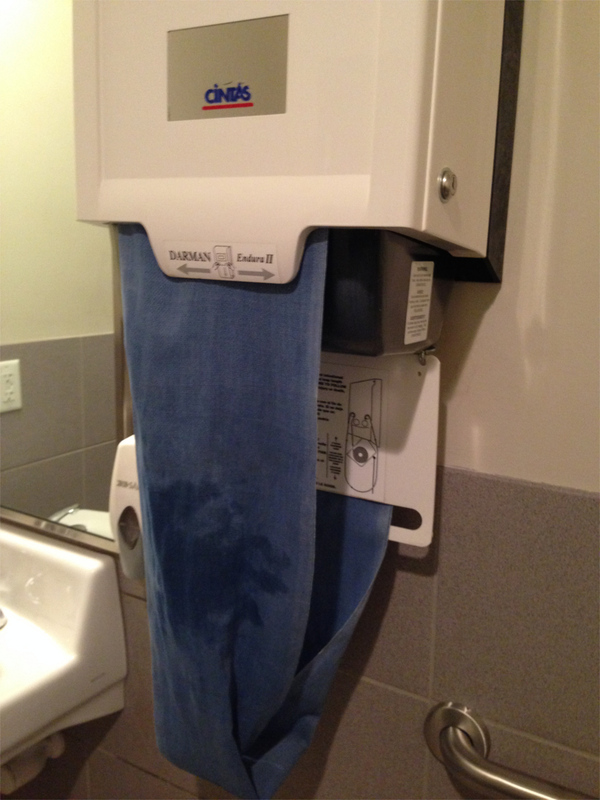 This next one is apparently a towel that recirculates rather than use disposable paper towels. It was really weird, but interesting too. 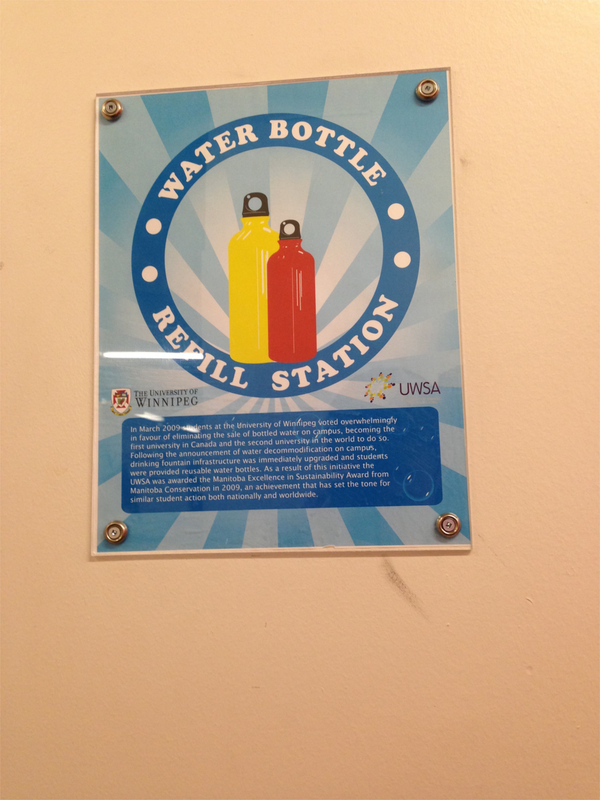 The next two are a water bottle refill sign and fountain I saw at two different universities in Canada. I think this is a good idea since it’s convenient and I used it myself. 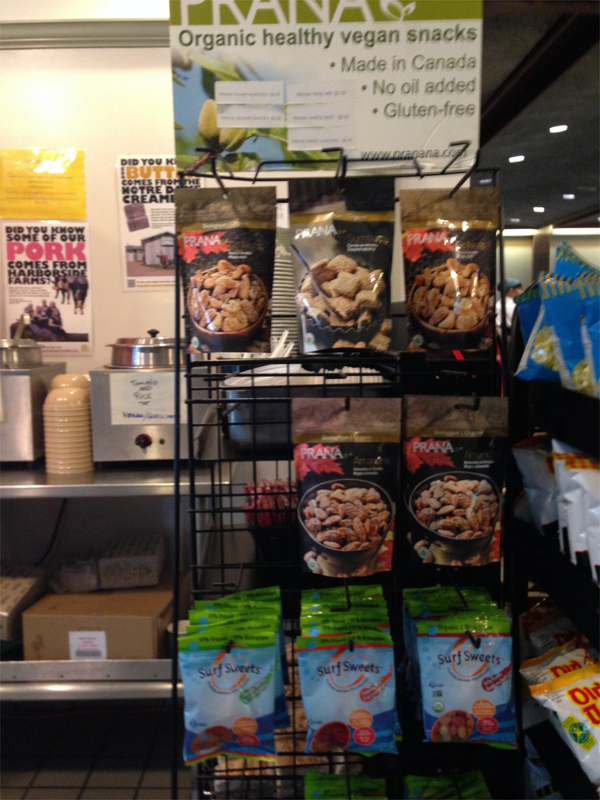 This last one is of vegan snacks I saw at the University of Winnipeg. Apparently this is catching on! 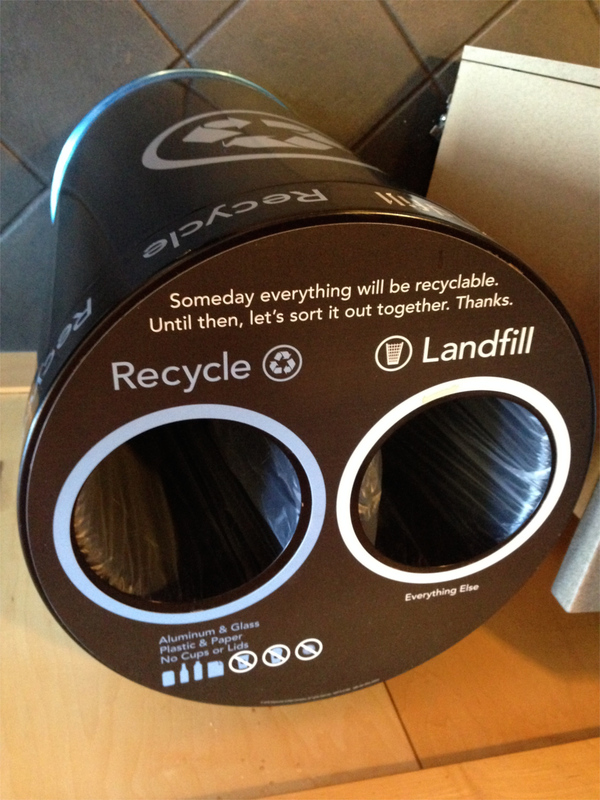 Update 4/6/14: Here’s a trash/recycle bin I saw at Starbucks with a nice recycling caption on it. 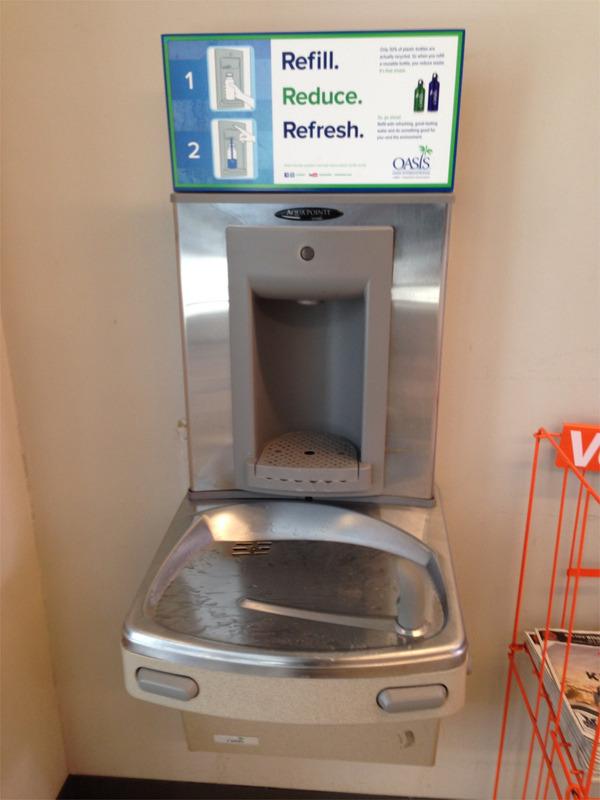 This is another water fountain similar to the one above with a counter on it saying how many water bottles were saved. 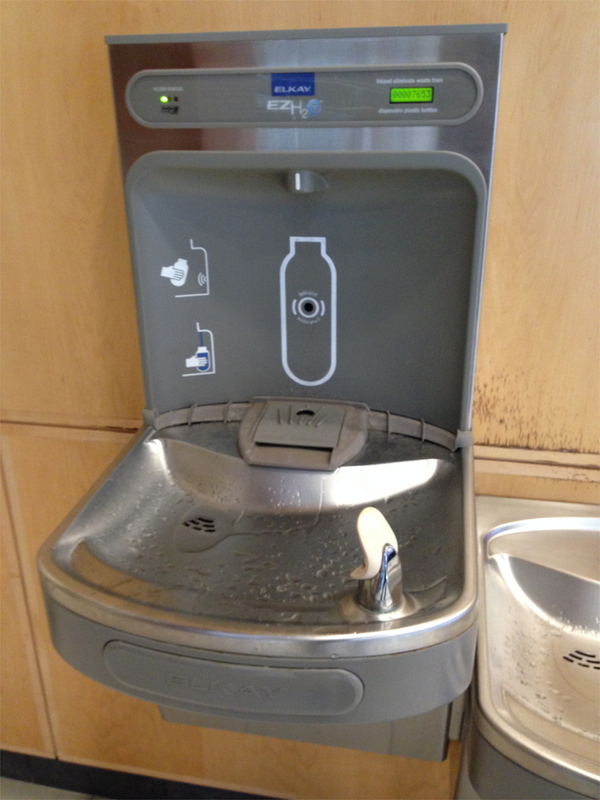 I used it myself to refill my water bottle. 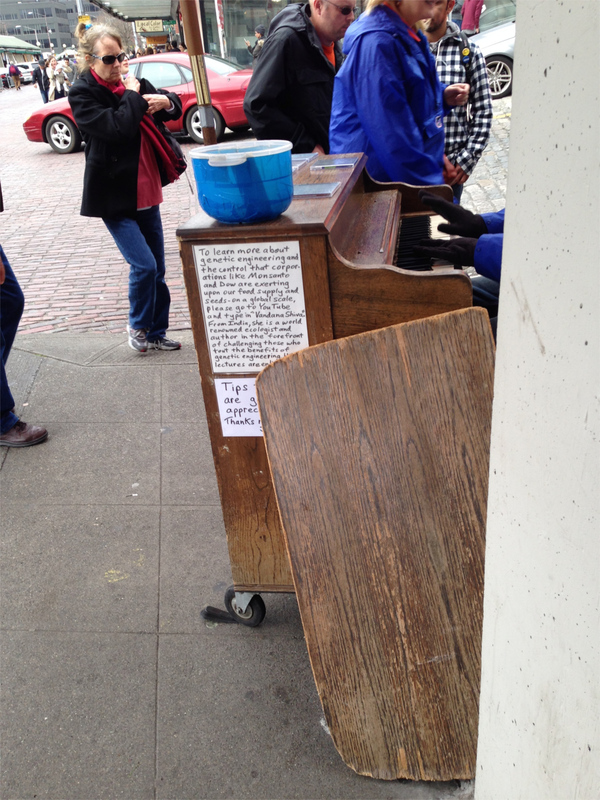 This is a bizarre genetic engineering sign that was near the Fish Market in Seattle on the side of a piano. 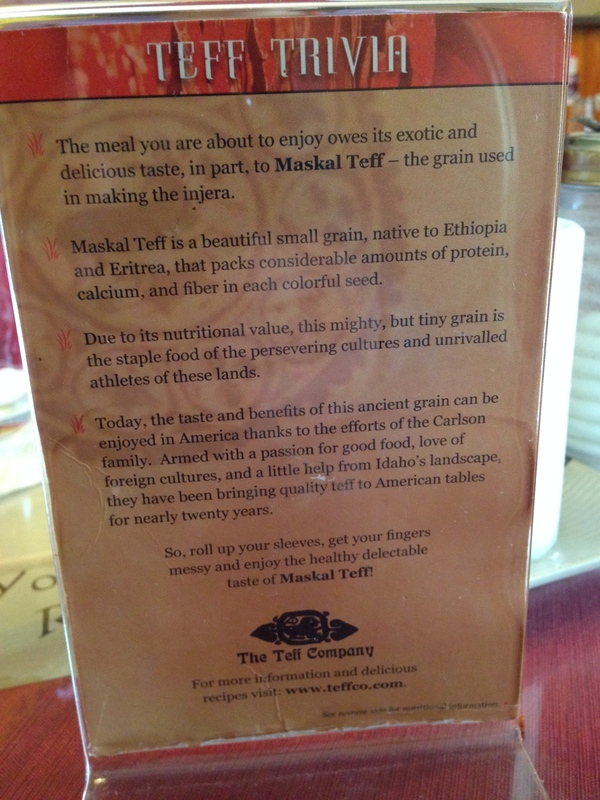 Here are two that I saw at an Ethiopian restaurant. 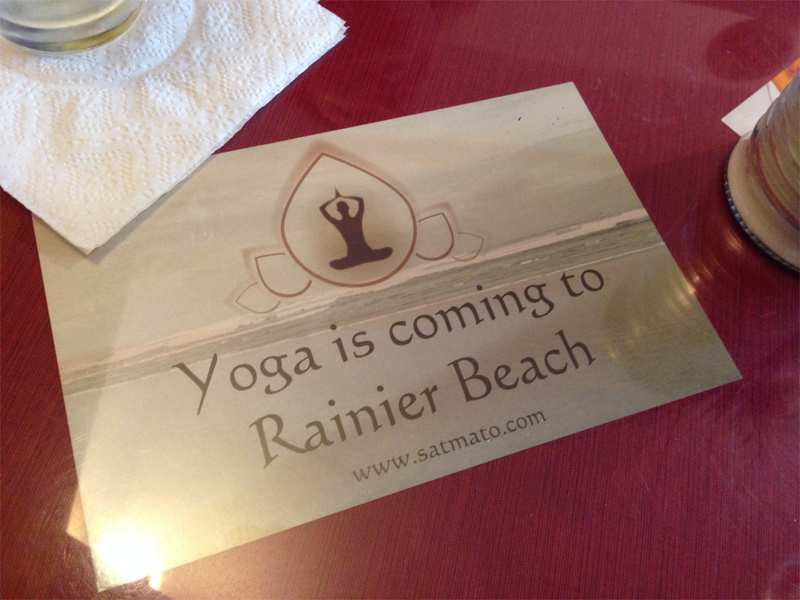 One is about a type of grain from Africa used to create injera, a spongy bread used instead of utensils to scoop up food, and one about yoga coming to a part of Seattle. 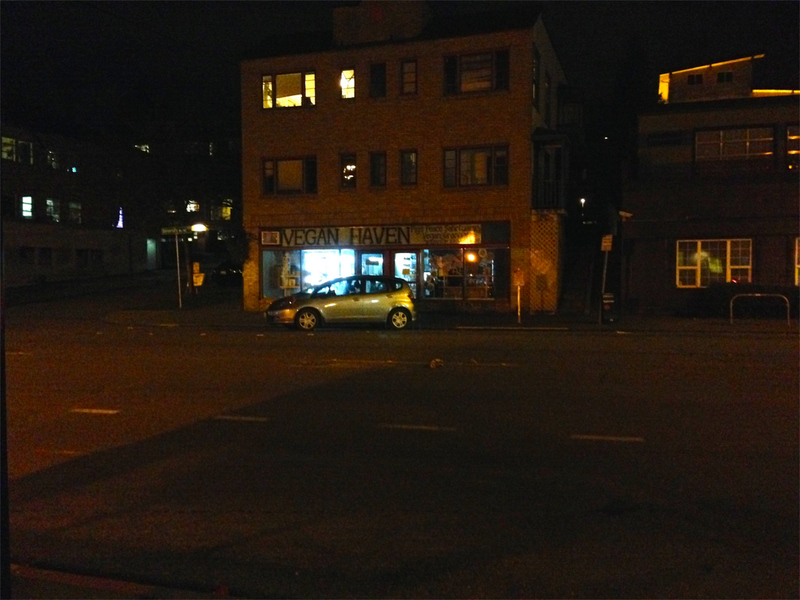 This last one is a night shot of a vegan restaurant, of which there were several in the University of Washington area. Next Post: Happy Birthday Dr. Ron Paul!